Mothers: They raised us, all the while cleaning up our boo-boos, broken hearts, and the messes we left behind (thanks, Mom!). Although we likely show—and tell—that special person how much she means to us all year round, it’s that time again when we need to up the ante a bit. Yes, that’s right—Mother’s Day is May 13, and there’s still plenty of time to find the moms in your life the perfect present. Every mother is different, so we’ve strategically set out to find gift ideas that will tickle everyone’s fancy. From the hostess with the mostess to the mom who’s always linked in, we’ve got all the bases covered. 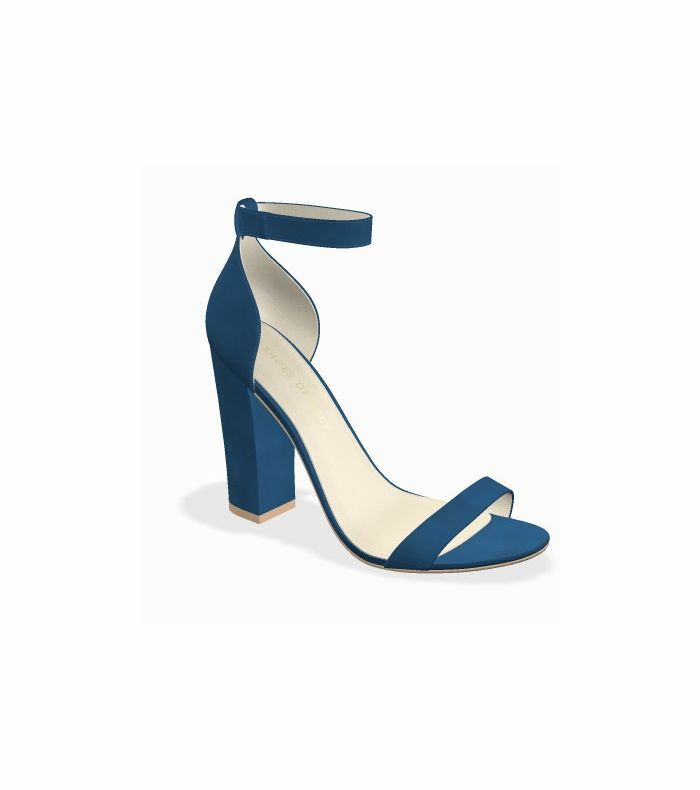 Find the very best of the best Mother’s Day gift ideas to spoil the deserving ladies you know (including yourself). An ultra-soft throw is perfect for Mom to wrap herself up in on the sofa. 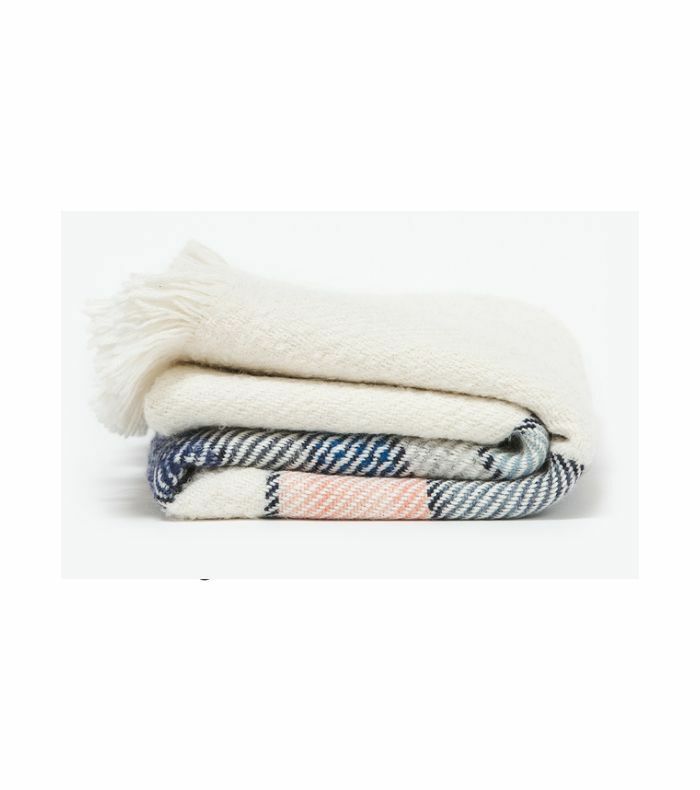 Plus, as an added perk, each blanket is ethically sourced and hand-loomed by Peruvian artisans. 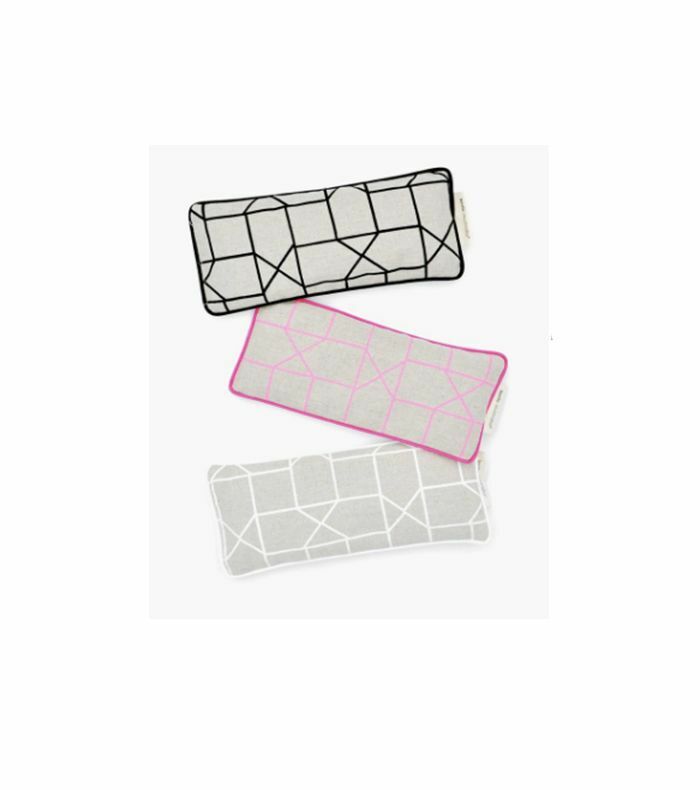 This satin-detailed eye pillow is filled with fragrant lavender to soothe tired eyes. Plus, pop it in the fridge before using for a more intense calming effect. 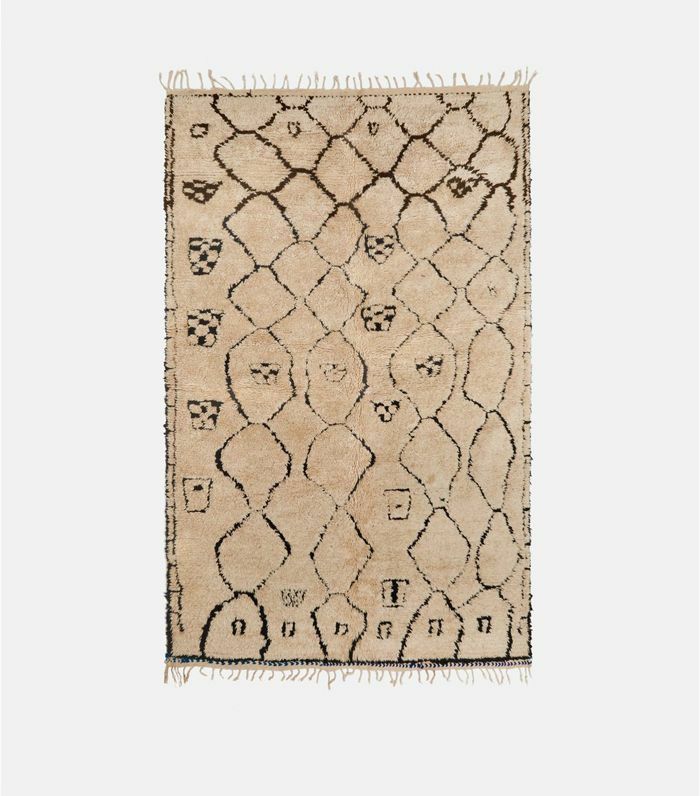 This one-of-a-kind handwoven vintage rug from mid-20th-century Morocco is as special as Mom is. 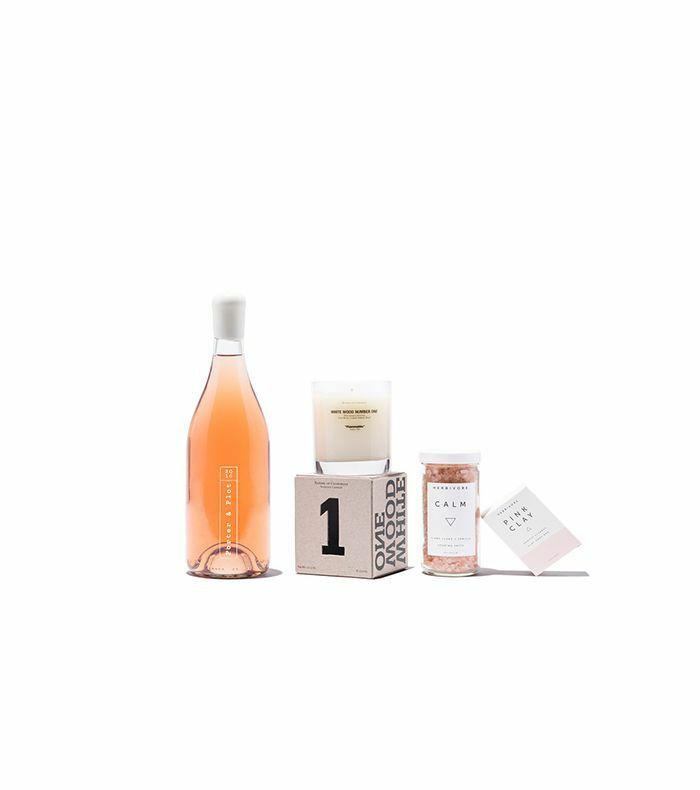 When a relaxing trip to the vineyard is out of reach, this luxe gift set packed with a limited-release vintage and at-home spa essentials (salts, soaks, you name it) make for a mini escape. 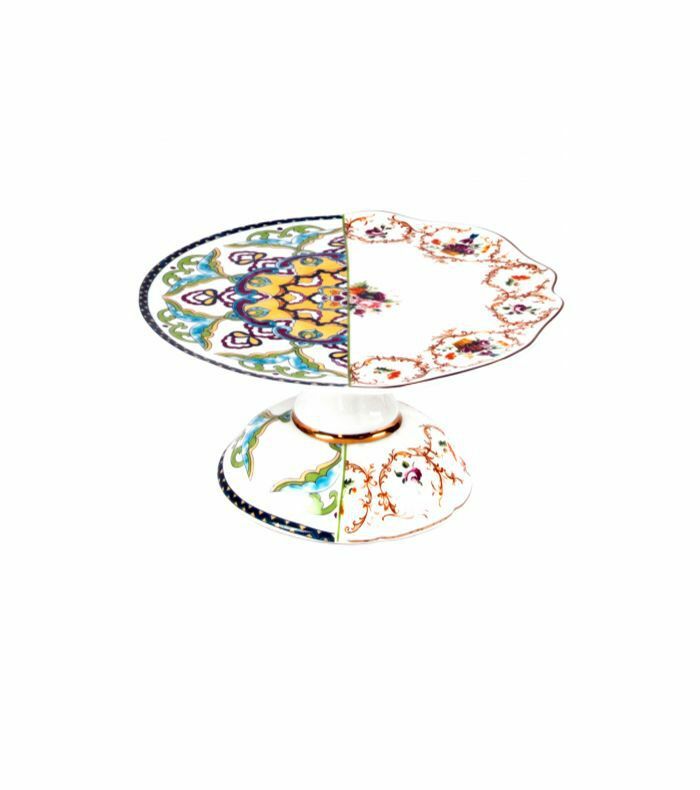 Displaying party treats has never been easier than with Seletti’s artistic bone china cake stand. 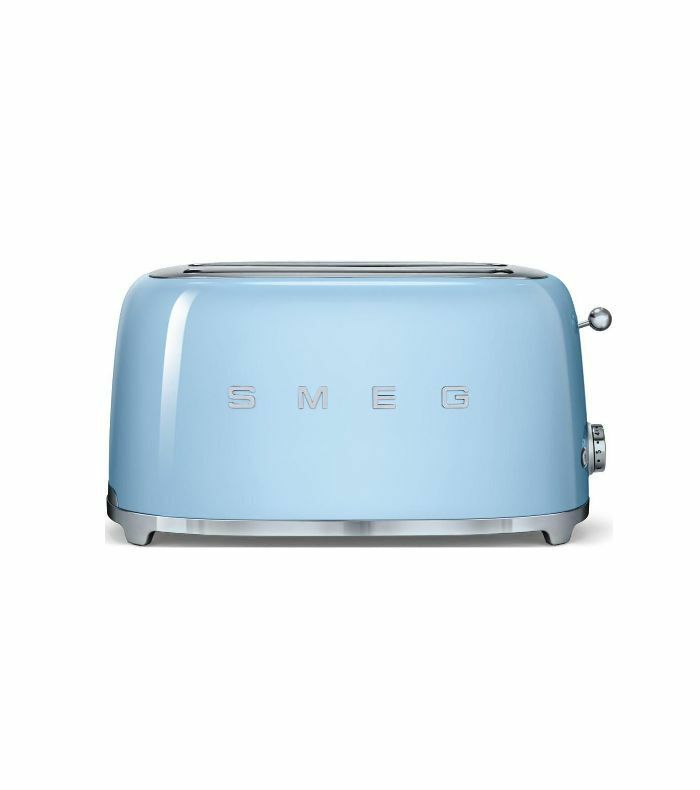 Don't hide brunch essentials away—this powder blue four-slice toaster by Smeg deserves to be kept on display. Give it to Mom and then spoil her with breakfast in bed. 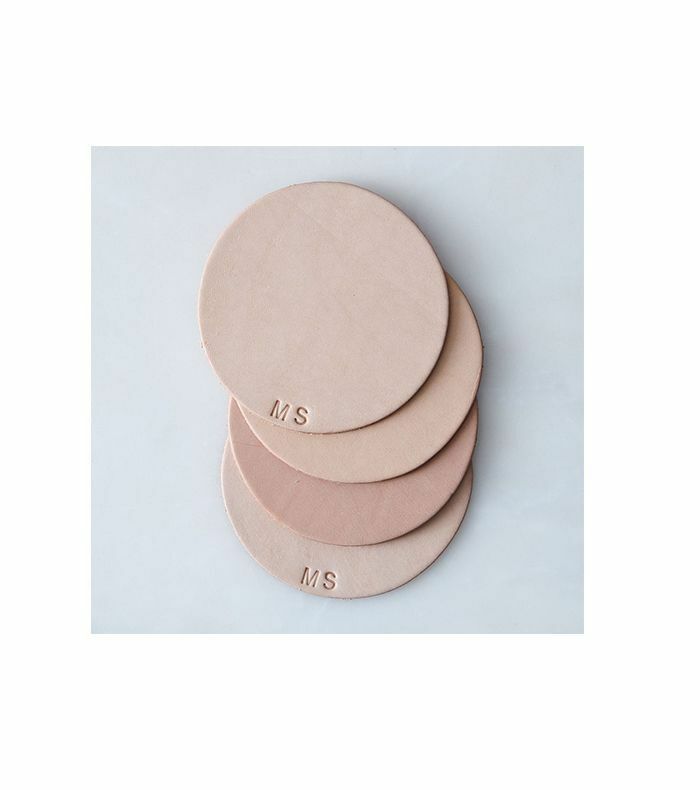 A monogram gives these coasters a special touch. Plus, a patina means they’ll naturally distress as time goes on. These beautiful wine stones are pretty and serve a purpose—simply put them in the freezer for a few hours, and they’ll chill your wine right in its stemware. 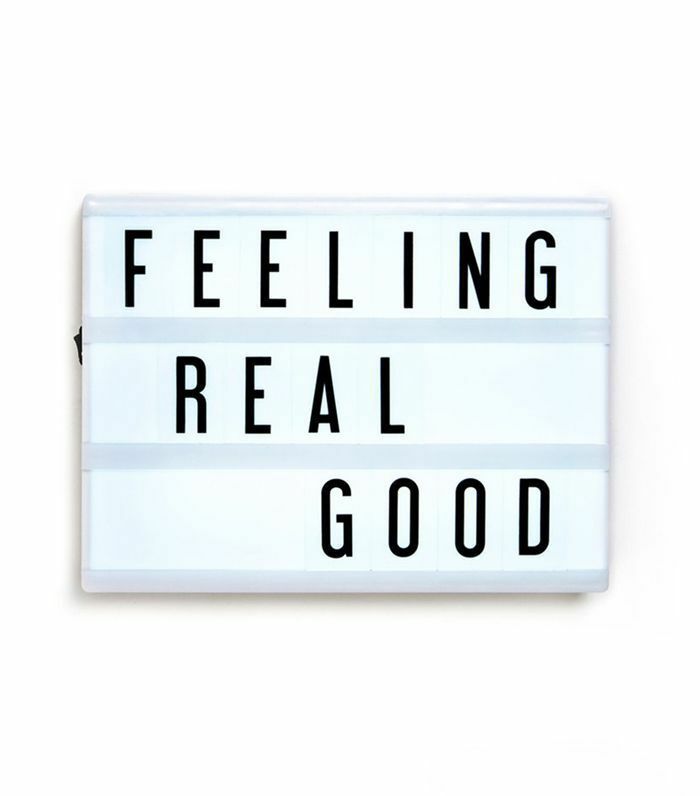 One hundred numbers, letters, and symbols mean Mom can change what she wants to say on the regular on this cinema-style backlit lightbox. 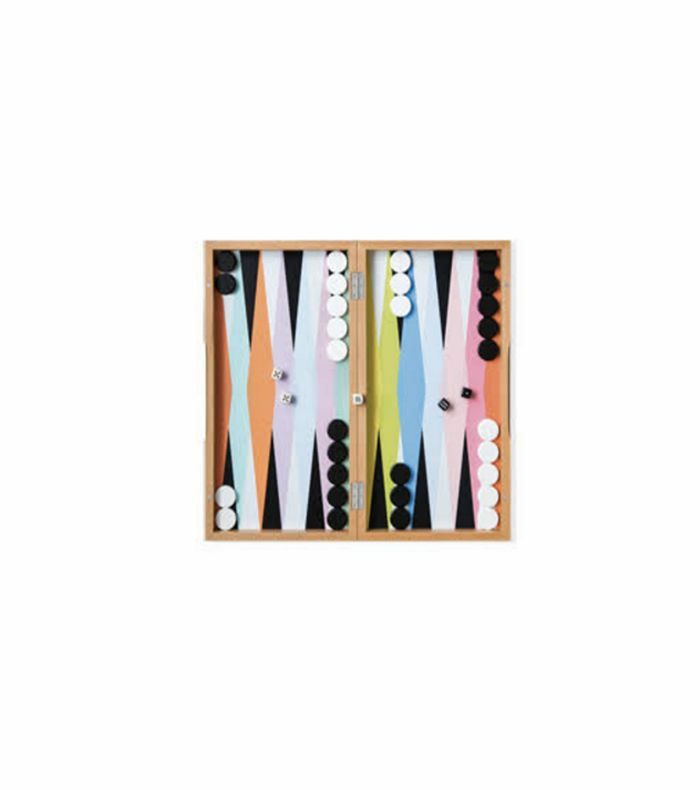 Pop-art details inject a backgammon set with some serious artistic flair. This time, everyone’s a winner. 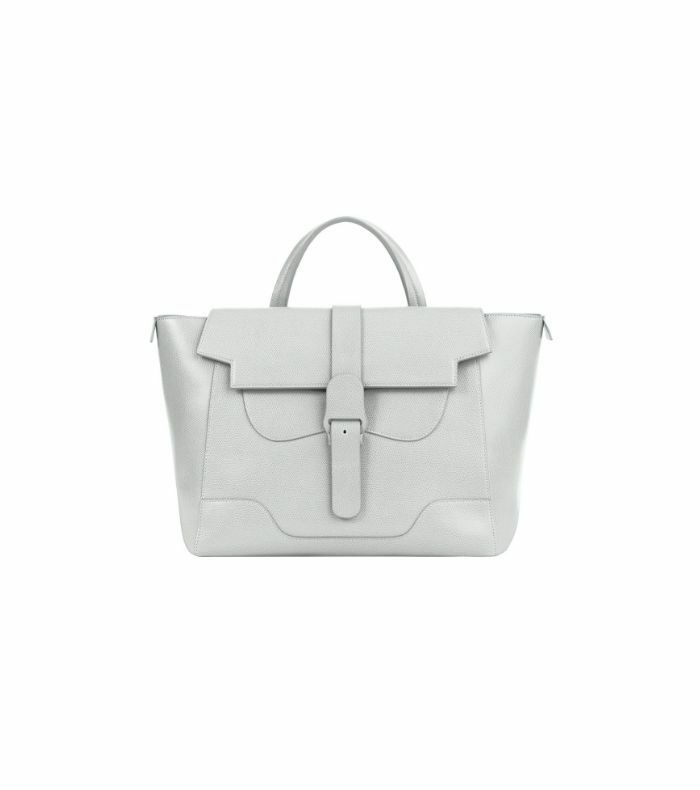 This bag crafted from Italian pebbled leather is roomy enough to carry a laptop. Plus, it boasts both water-resistant and stain-resistant properties, which make any on-the-go lifestyle a cinch. 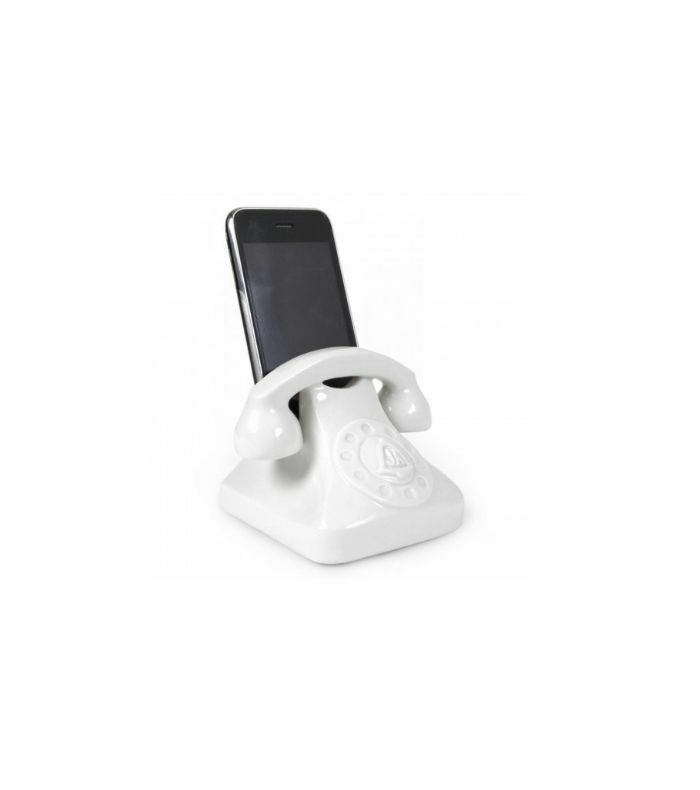 A porcelain rotary phone–shaped dock keeps cell phones in plain sight… and constantly charged. 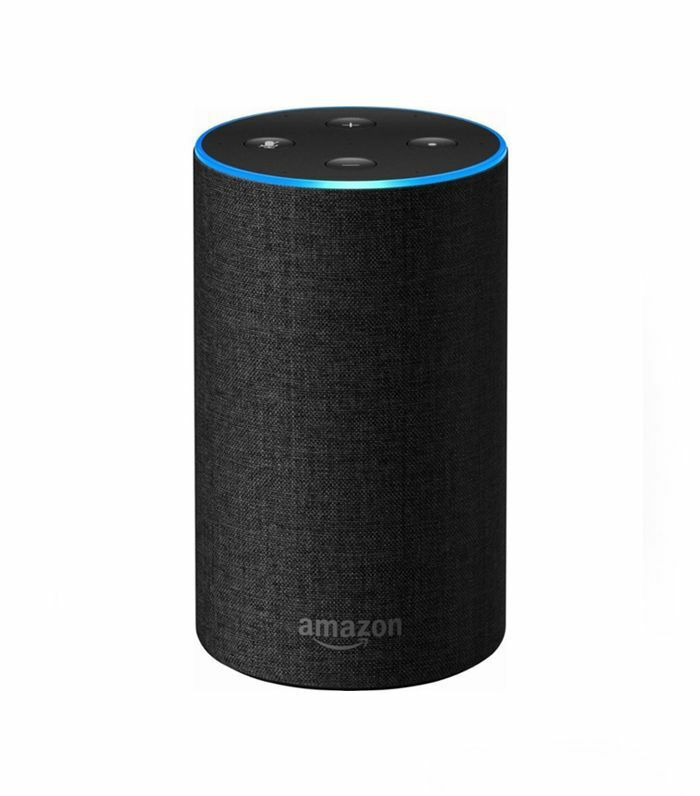 If Mom ever gets lonely, she can rely on Alexa. This voice-activated tech gadget will help her order groceries, source new recipes, and more. Orris Perfumery features the top locally made fragrances in Los Angeles, all hand-mixed in house in small batches. 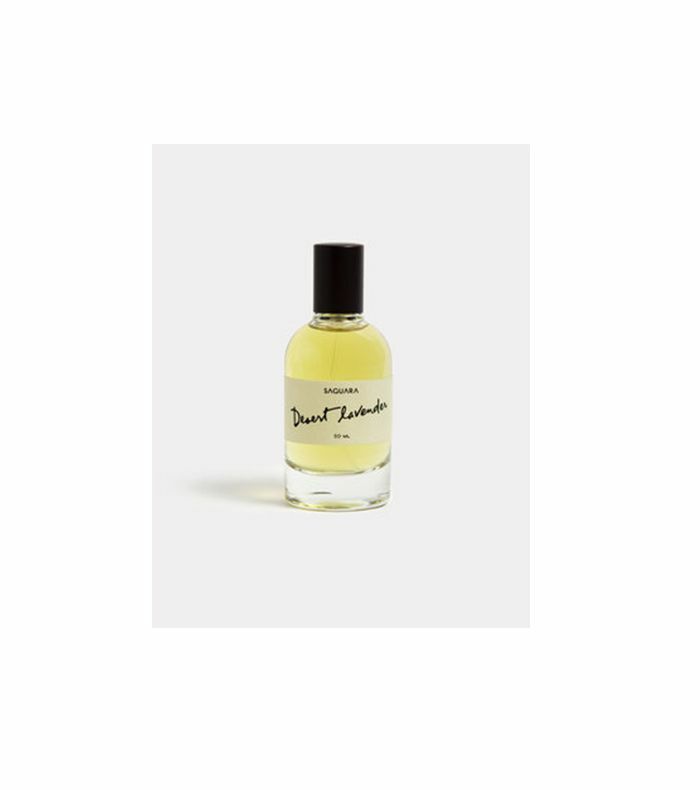 This scent contains notes of warm sandalwood, lavender, and verbena. 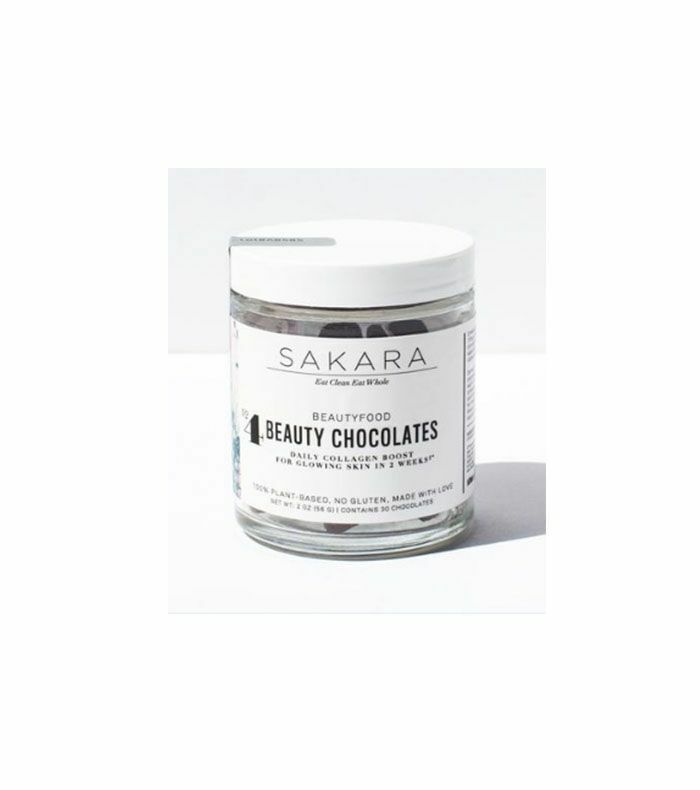 The clean-eating company has introduced beauty chocolates, which are said to give you a gorgeous glow. Giving Mom a reason to eat candy? We think so. 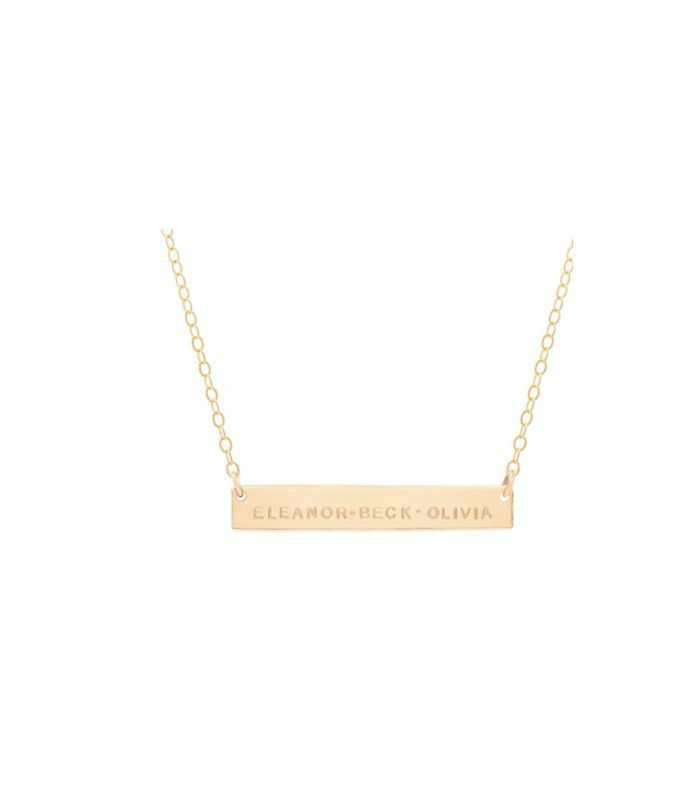 This bar necklace has more than enough space to engrave the name of a child, special occasion, or important date to keep it close to a mother’s heart. 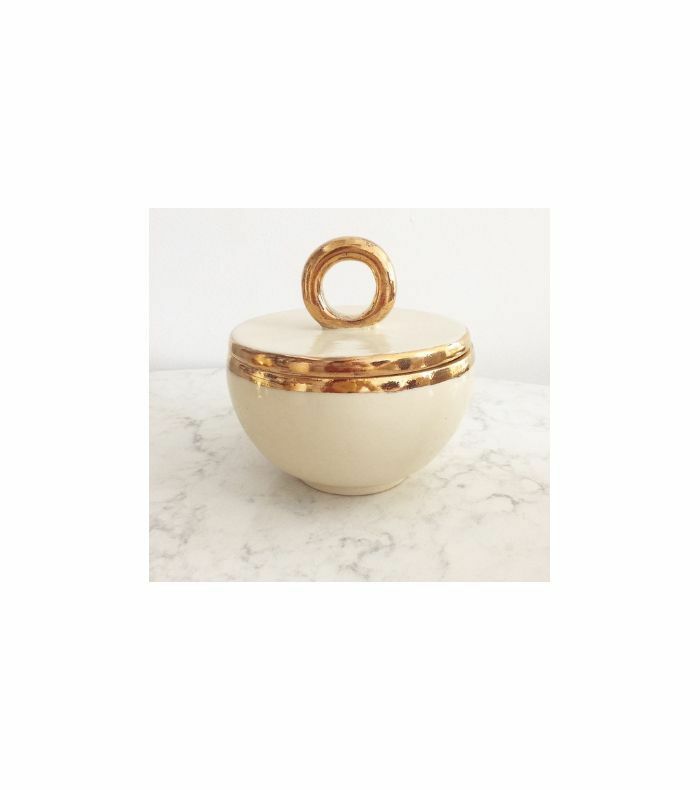 Moms can keep their treasures in a luxe hand-thrown ceramic jewelry box with 24K gold details. Best part? 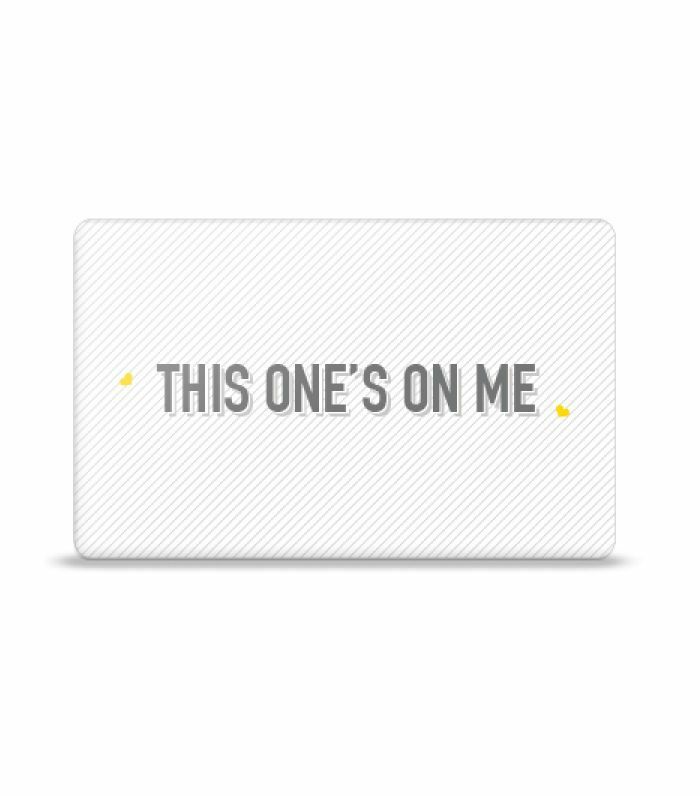 You can include a custom message inside. 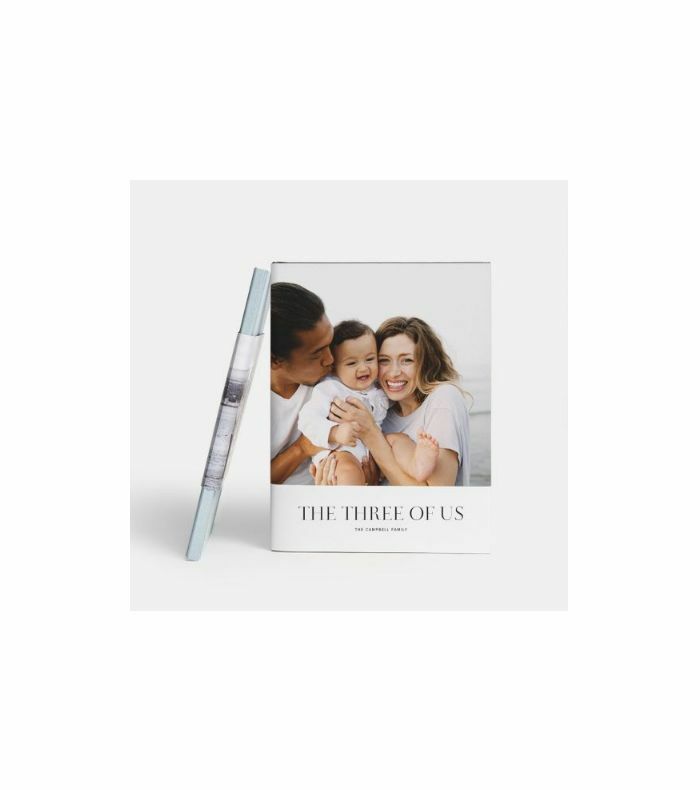 Make up a beautifully bound custom photo book for the moms in your life… No doubt it will be put on constant display. Giftly allows you to give moms any type of experience you think they’ll like—including but not limited to a cocktail at a nearby bar, a relaxing spa package, or flights. 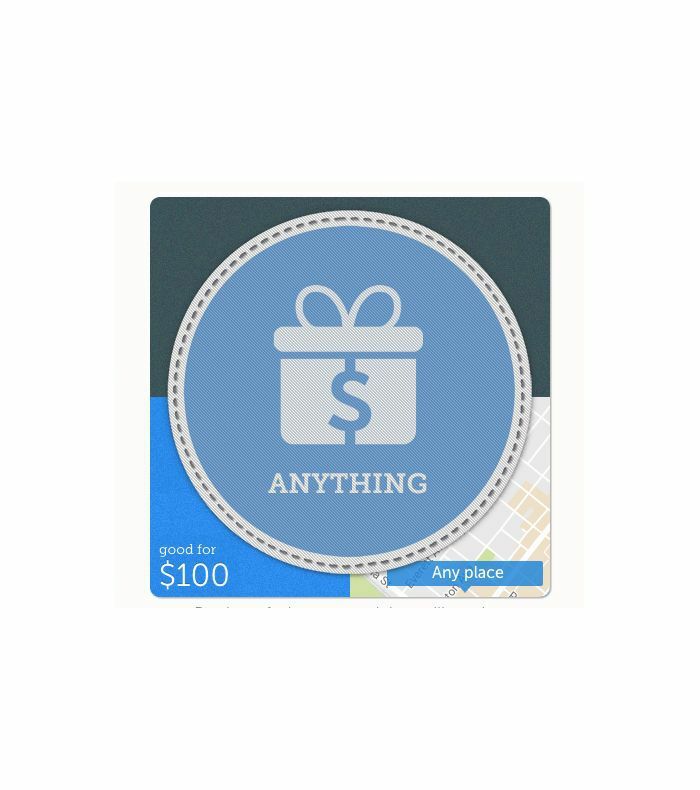 The website will even recommend businesses near the recipient that will fulfill the services for her (some cost less or more than $50). Moms don’t always have time to primp, so get her a blowout treat at Drybar. She’ll never stop singing your praises. Next up: Our gift guide for first-time mothers.